We present here some fake coins which are owned by some Numista members. 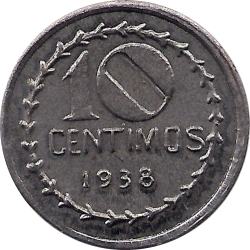 For comparison, we give you the link to the Numista page of the real coin. 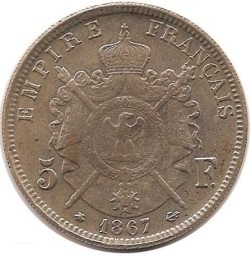 A common case with fake coins is copying designs that never existed, where the size and weight of the coin are substantially larger or smaller than the right size. 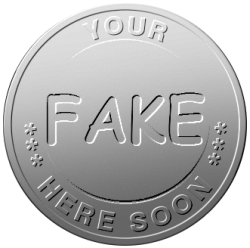 These are automatically fakes and are worth only the metal they are minted on. 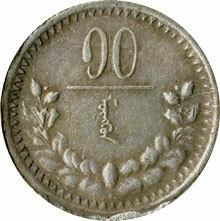 Let's start with copper coins. 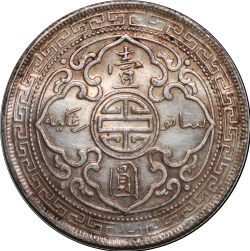 Usually fake copper coins (from China) have a soapy oxidation to them that is green and tough, but does not eat up the coin. 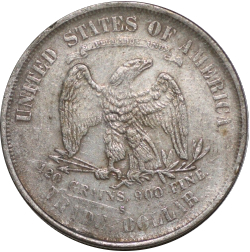 Oftentimes they have scratches surrounding the coin to imitate short but thorough circulation; coins that circulate for long periods are smoother and evenly worn, while fakes have sharp, but worn features. 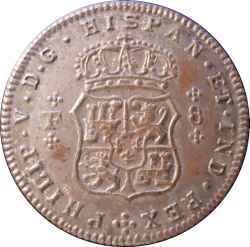 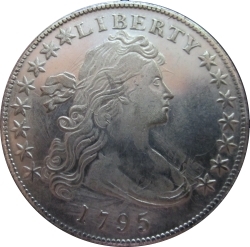 Many fakes, however, are simply restrikes that imitate circulating coins and are intended to deceive buyers. 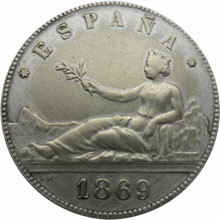 These are usually coins that rarely circulated, or have very high values. 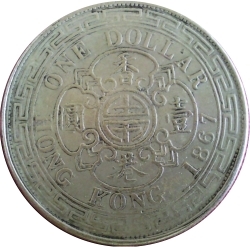 Silver Chinese coins, along with silver trade dollars from the US and Hong Kong are among the most faked coins in the world; luckily they are easy to spot, while some others are harder. 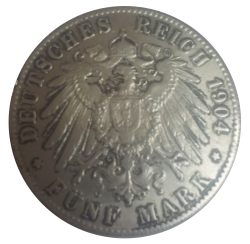 The best place to start is to use a magnet. 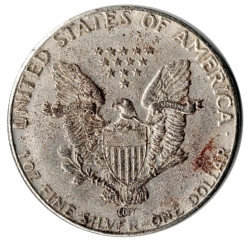 Any coin intended to be silver that is magnetic is automatically a fake, since silver is not magnetic. The second measure to determine a fake silver coin is looking at the rim. 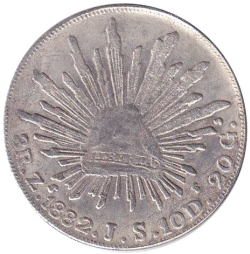 The reeding should be consistent, straight, and sharp; they usually reach the top and bottom of the rim. 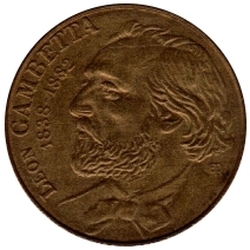 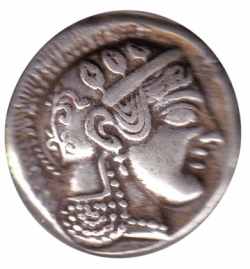 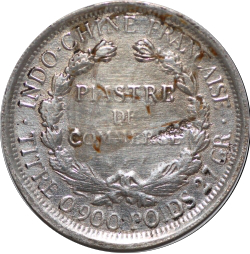 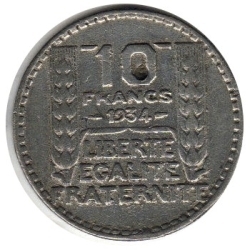 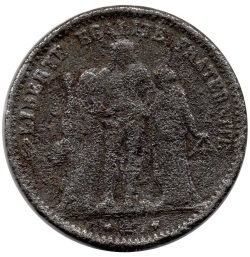 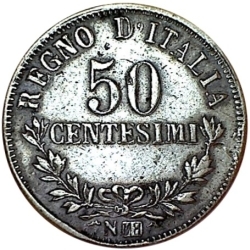 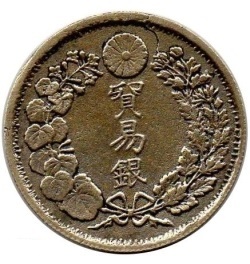 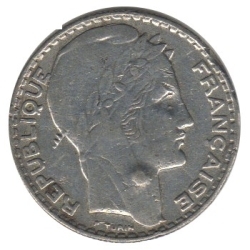 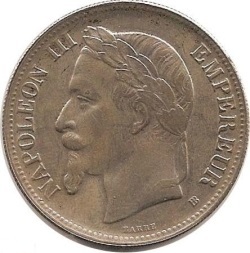 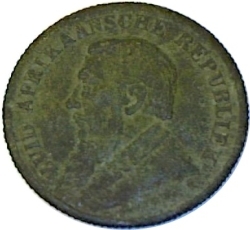 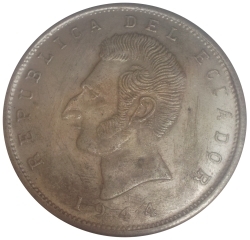 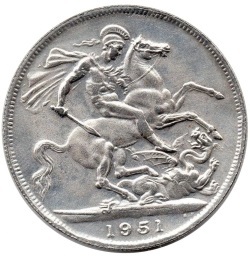 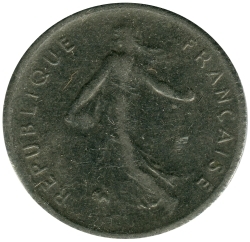 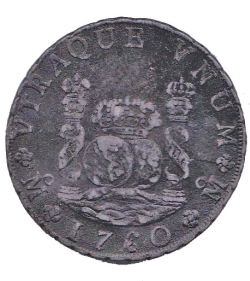 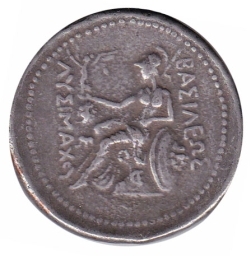 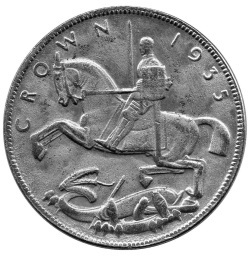 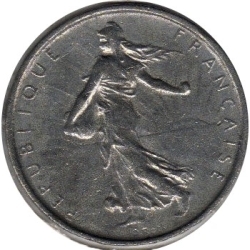 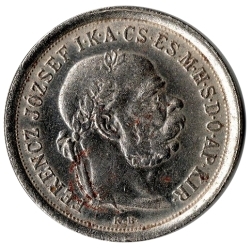 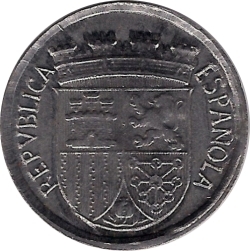 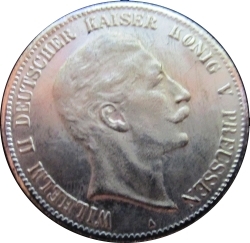 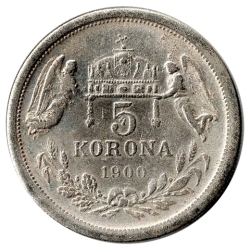 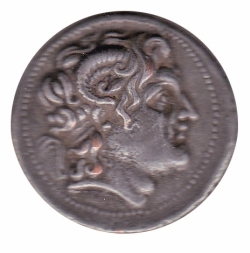 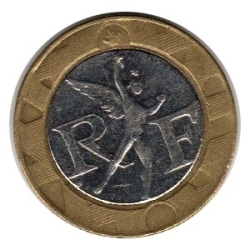 A third factor is weak impressions on the coin; a character may be blurred or unclear, and the design might be unclear around the edges of the coin. 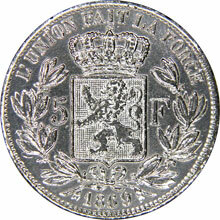 Lastly, fake silver coins occasionally have a porous surface, and this can be found by using a magnifying glass. 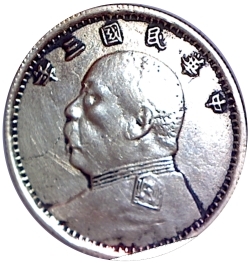 Another type of fake is a contemporary counterfeit. 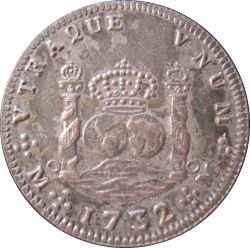 They have some value, in some cases, more than the real coin itself. 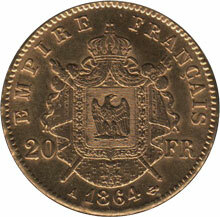 Contemporaries usually have crude designs and use brass or tin and nickel instead of copper and silver, respectively. 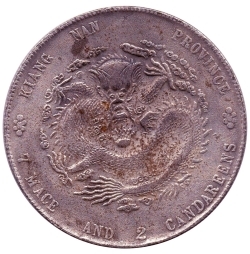 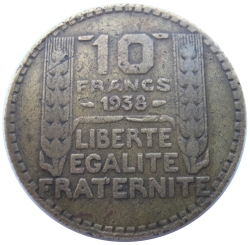 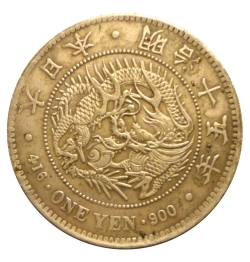 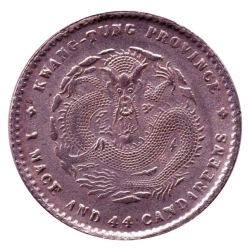 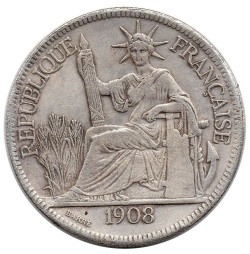 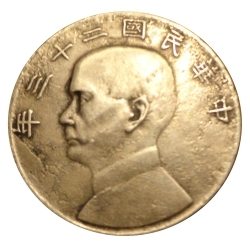 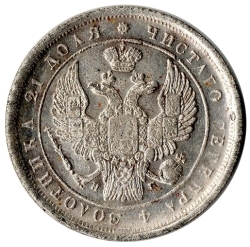 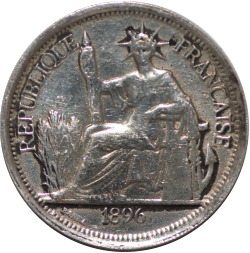 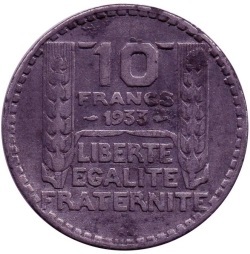 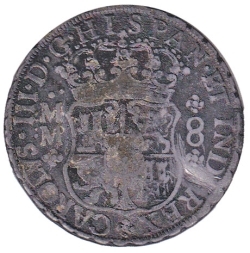 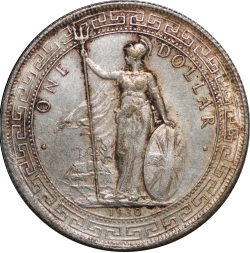 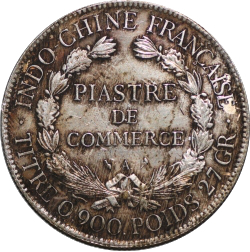 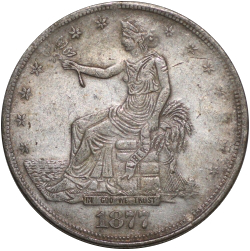 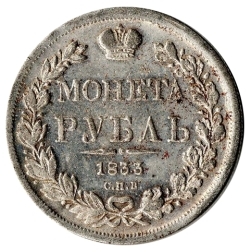 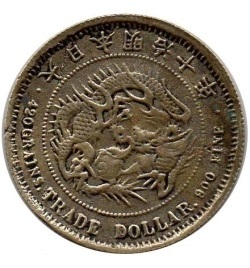 In most cases, contemporaries have much circulation wear throughout the coin. 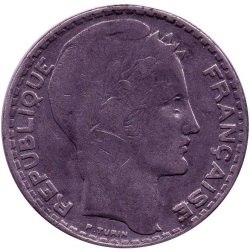 How to recognize a fake coin? 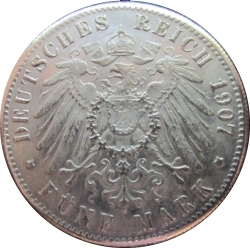 First of all you should check your coin with a magnet. 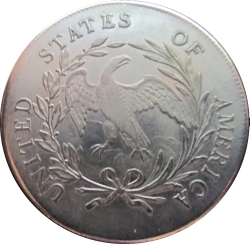 If your coin is supposed to be in gold, silver, brass, copper or bronze and it is attracted by the magnet you can be sure it's a fake. 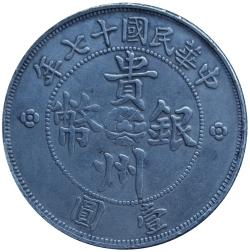 If your coin passed the magnet test, check the size: diameter and thickness. 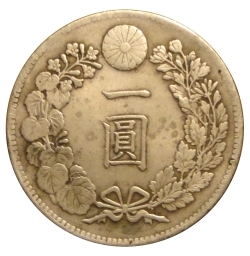 The weight is more difficult to reproduce exactly if the original coin should be in gold or in silver. 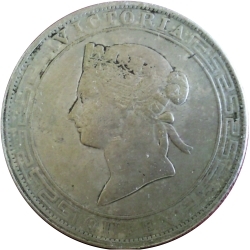 A different alloy will produce a big weight difference. 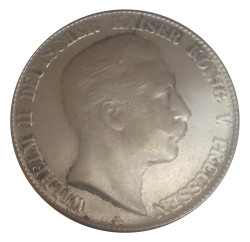 If your coin passed all these tests, take a magnifier and observe the edge, the details and the year, compare the design with the original coin on the Numista page. 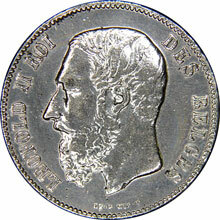 If you still hesitate ask for confirmation on the Coin identifications and valuations forum. 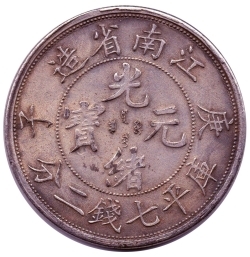 The characteristics showing that it is a forgery are in red. 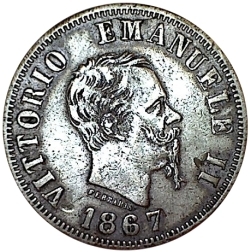 Crude details. 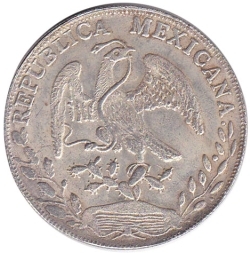 Should be silver. 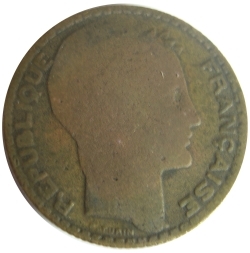 Casting look with rust on some places. 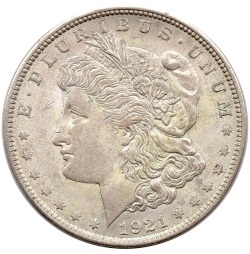 Good production quality despite poorly reeded edge. Measurements are way off. 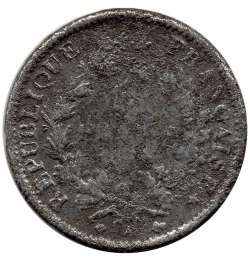 Patina rubs off by hand. 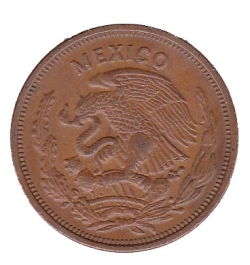 Fair production quality despite poorly reeded edge, with rust spots due to ferrous material. 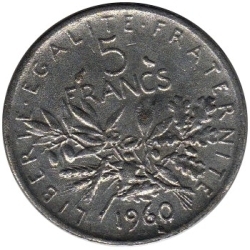 Year 4 doesn't exist. 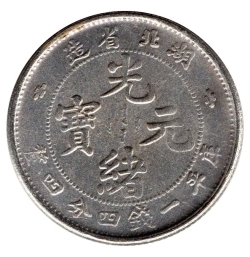 Notably thinner than the real coin. 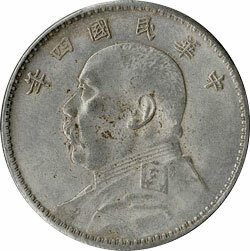 Gray look of the metal alloy. 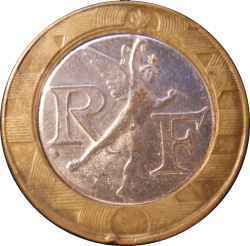 It has more value than the real coin itself! 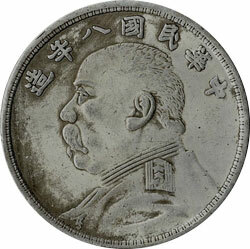 Gray look of the metal alloy. 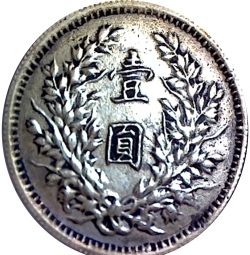 The reverse looks soft as if it was casting. 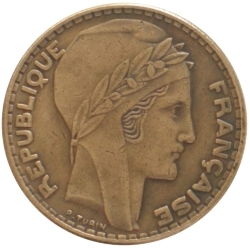 The bronze color leaves no doubt that it's a fake. 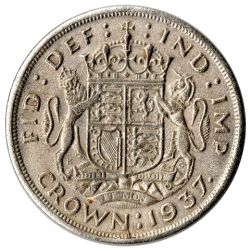 Form, place and size of date are not correct. 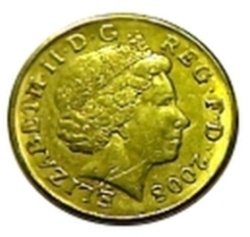 More yellow than the original coin, smooth forgery. 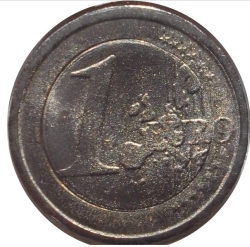 Very smooth, very bad forgery. 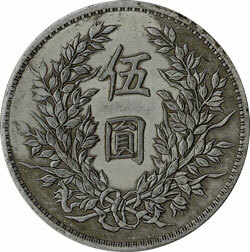 Looks like poor imitation of inscription in relief for the edge. 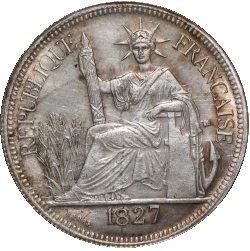 Perhaps a vintage copy. 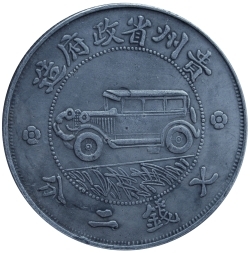 Gray color of the alloy. 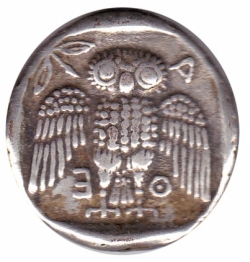 Crude forgery, the central part clearly stands out from the ring. 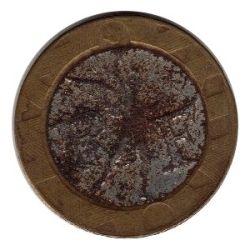 Rust on the center part. 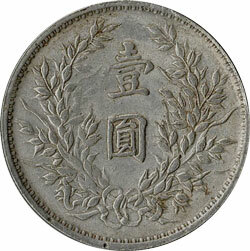 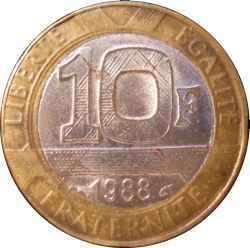 One of the most copied coins. 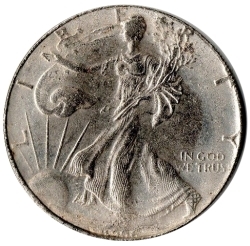 Grainy Field and improper mint damage. Poorly reeded edge and poor details in general with heavily worn lettering and missing border teeth. 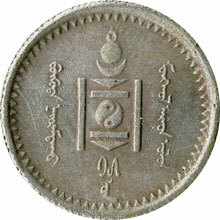 "BN" upside down. 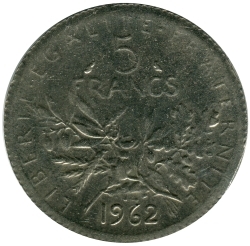 Silver test is negative. 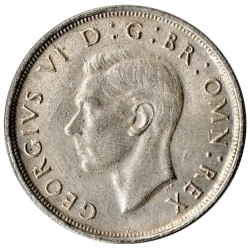 Casting with a big break on the reverse. 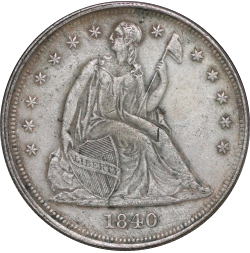 Federal coinage. 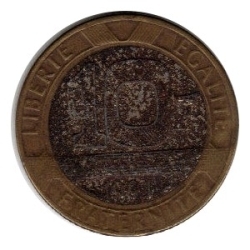 Inferior Mint quality. 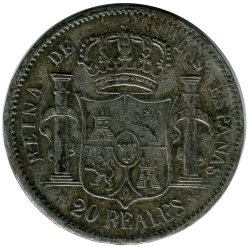 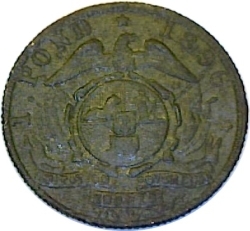 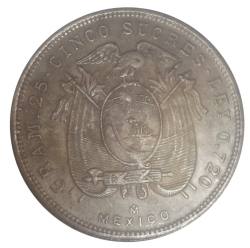 Obverse: fantasy design - MEXICO instead of Rep. Mexicana. 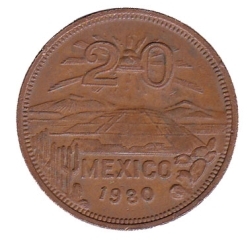 Reverse: MEXICO instead of CENTAVOS. 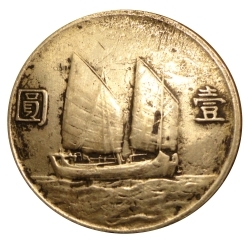 Poor production quality and measurements way off. 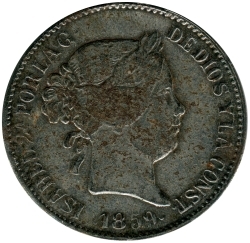 Reeding on edge protrudes over face of coin. 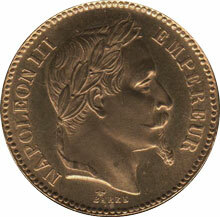 Supposed to be gold, and in daylight this fake does have a little gold-plating still showing. 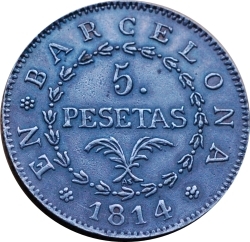 20 flowers around "pesetas" instead of 25 and missing dot after Barcelona. 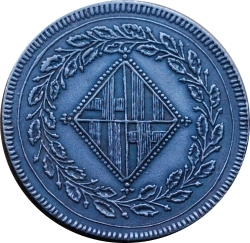 Blue-gray look. 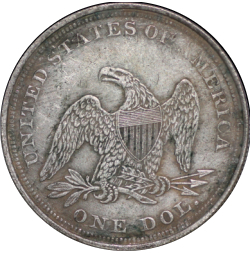 Obverse: poor design of the shield and larger letters. 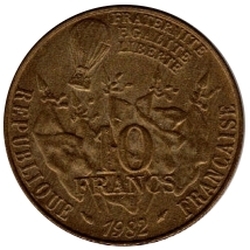 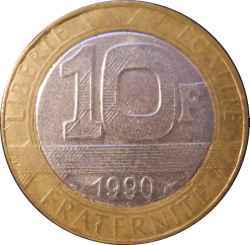 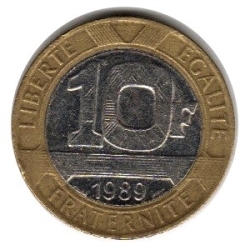 Reverse: poor design of the wreath, figure "1" in "10" is different. The obverse has a portrait that someone has taken time over to create a new one. 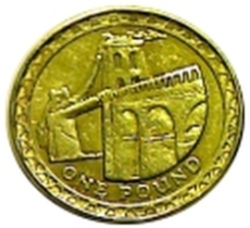 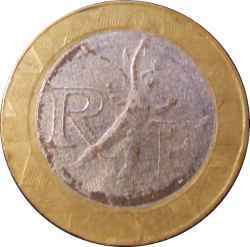 The bridge on the reverse was only used on 2005 coins. 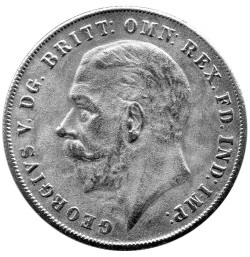 Edge is of poor quality. 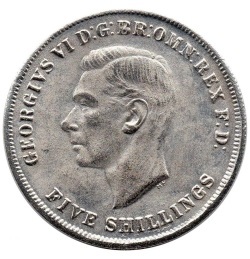 Poorly reeded edge and poor details with heavily worn lettering and missing border teeth. 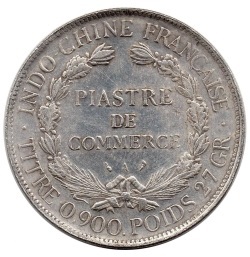 Worn border teeth with heavily worn lettering. 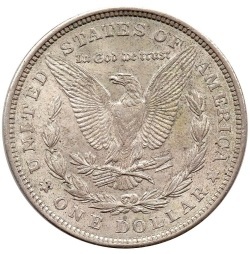 1 dollar "Draped Bust - Small Eagle"
1 dollar "Draped Bust - Heraldic Eagle"
1 Dollar "American Silver Eagle"
Thank you to every member who collaborated to this gallery.